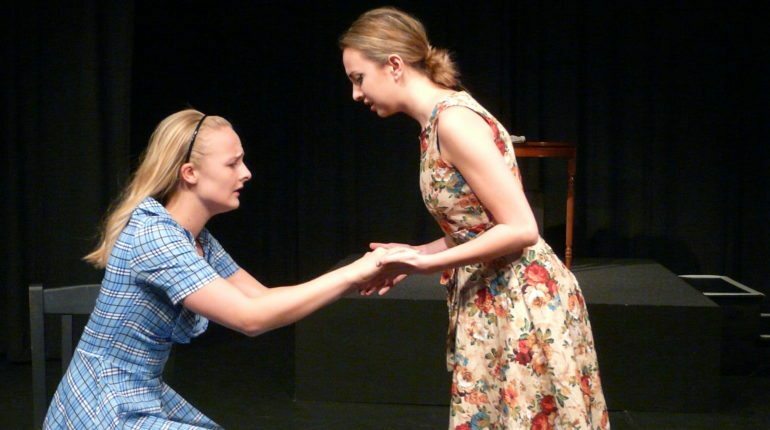 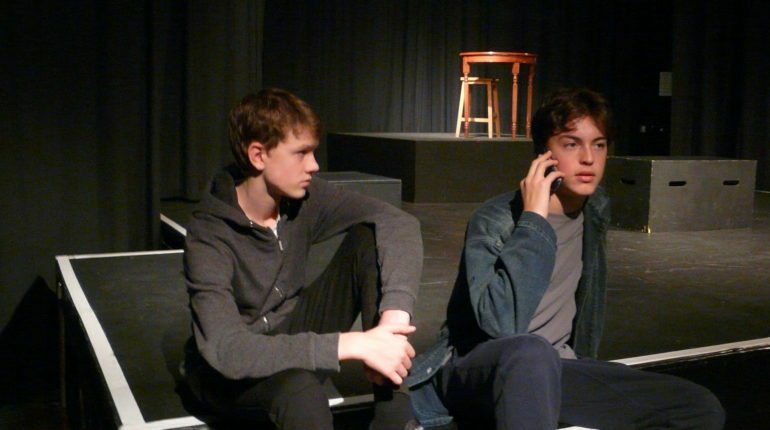 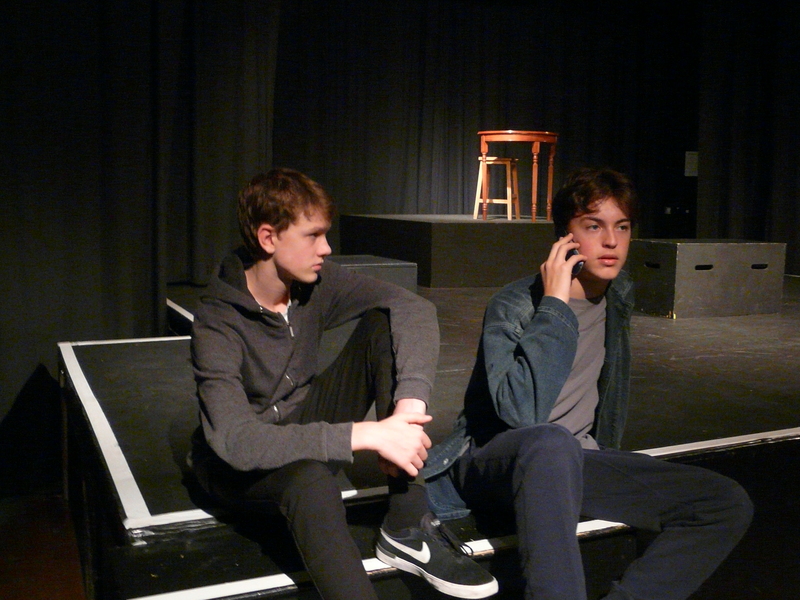 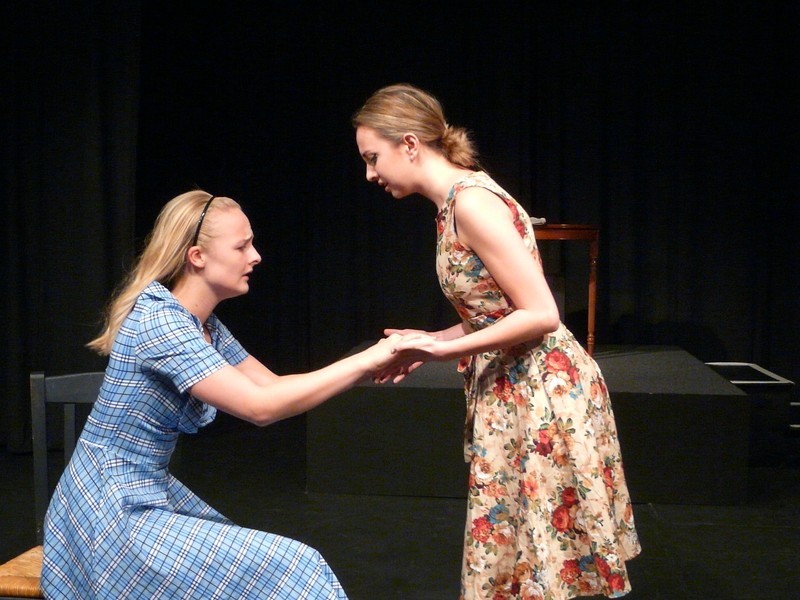 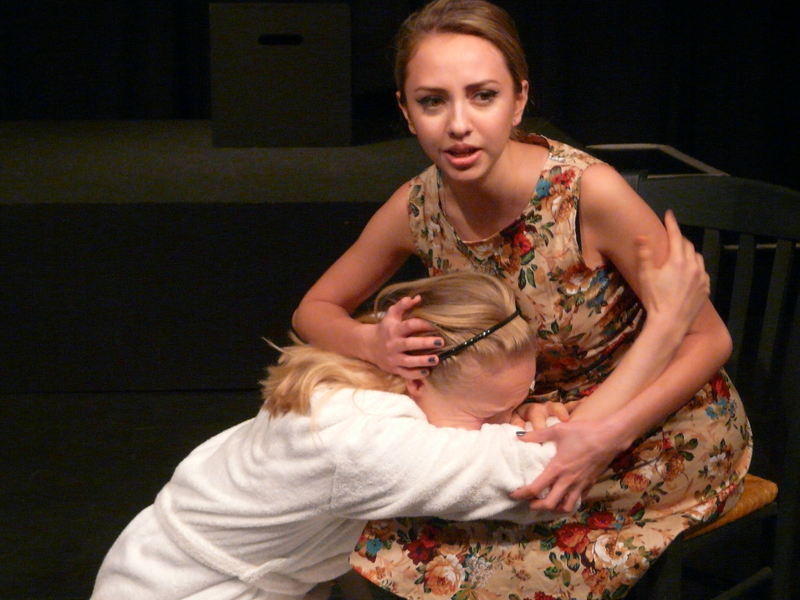 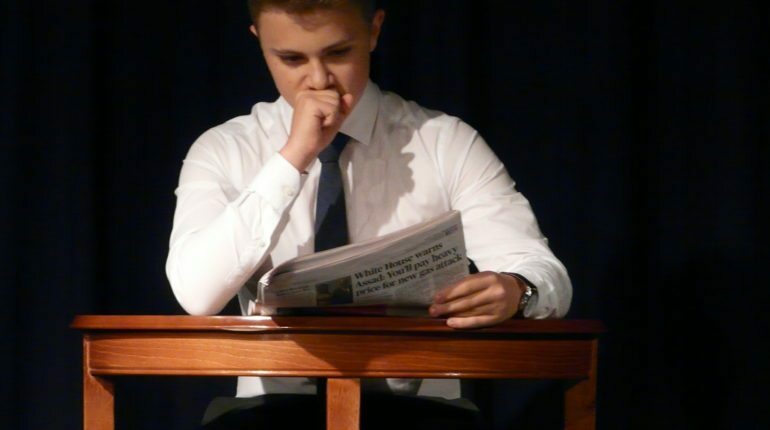 The House Drama Festival took place last week. 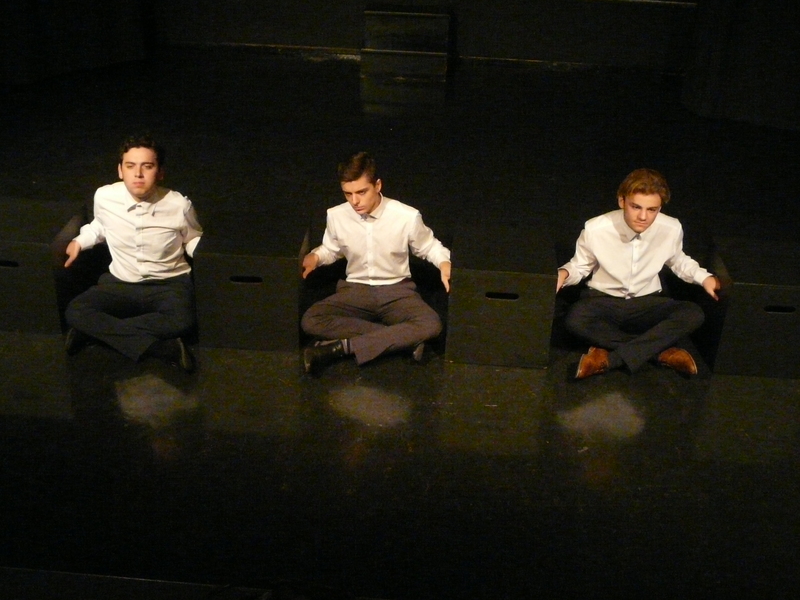 Ten plays were performed over three nights in The Large. 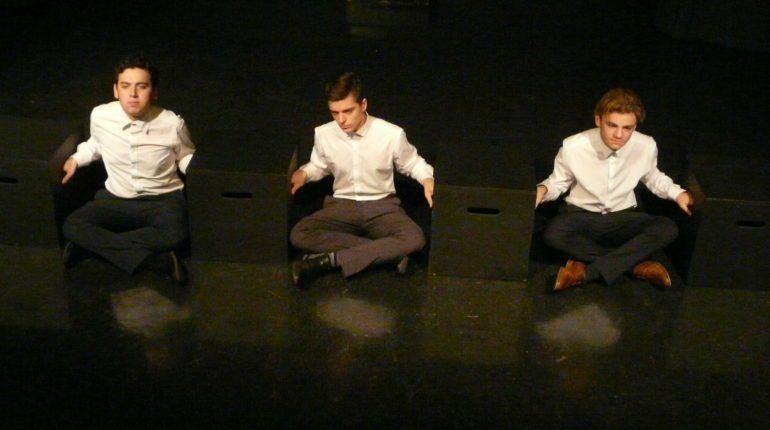 They were of a particularly high standard this year, so much so that the judges put forward four plays to the final rather than the usual three. 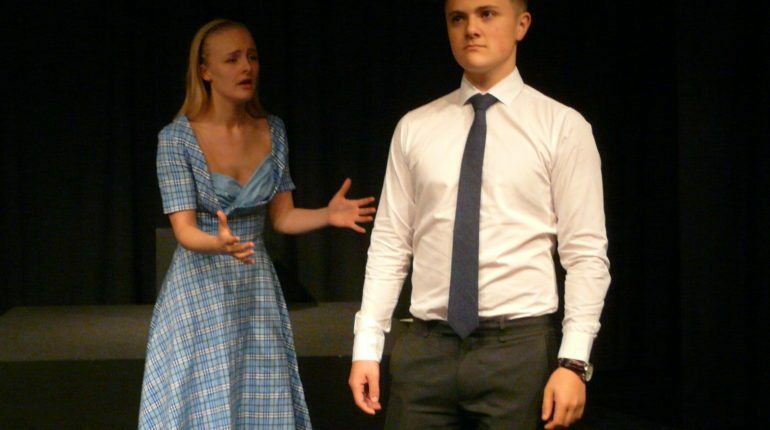 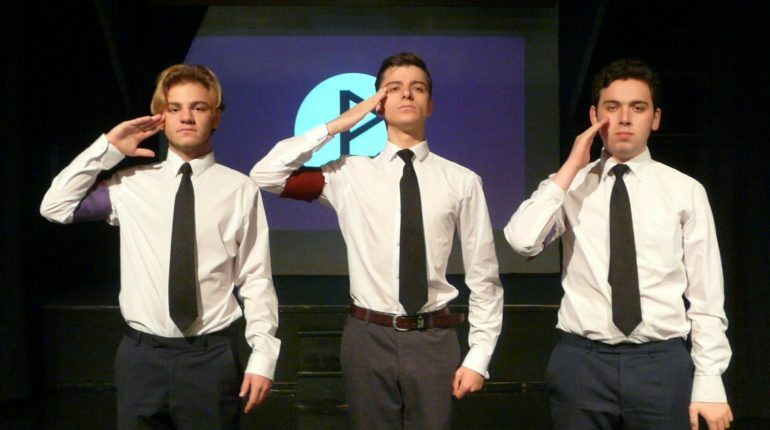 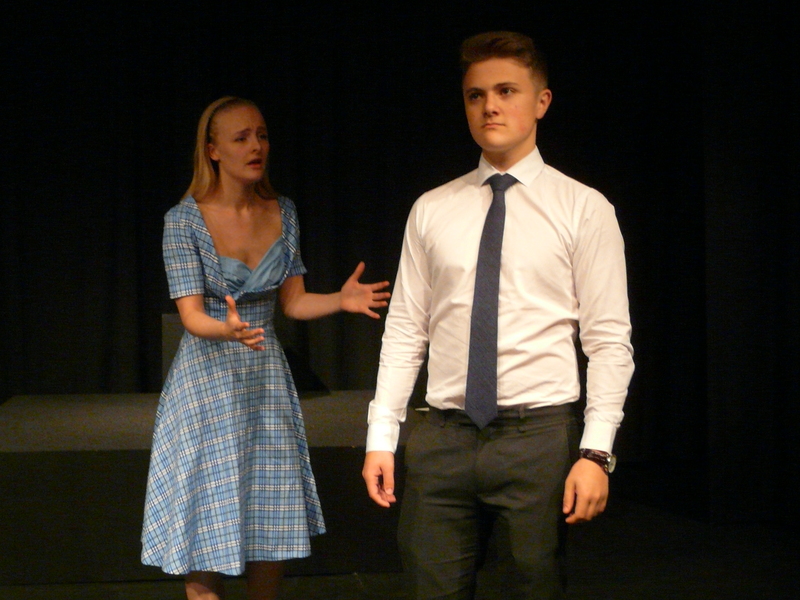 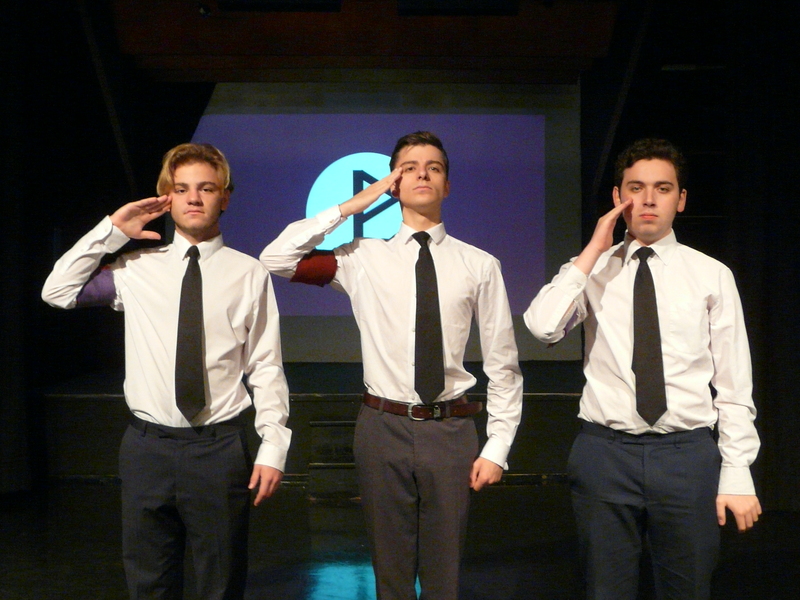 McClure, Priestley, Collinson and Cedars all put on excellent shows with Cedars emerging as the winner with their modernised production of ‘Dr Faustus’. 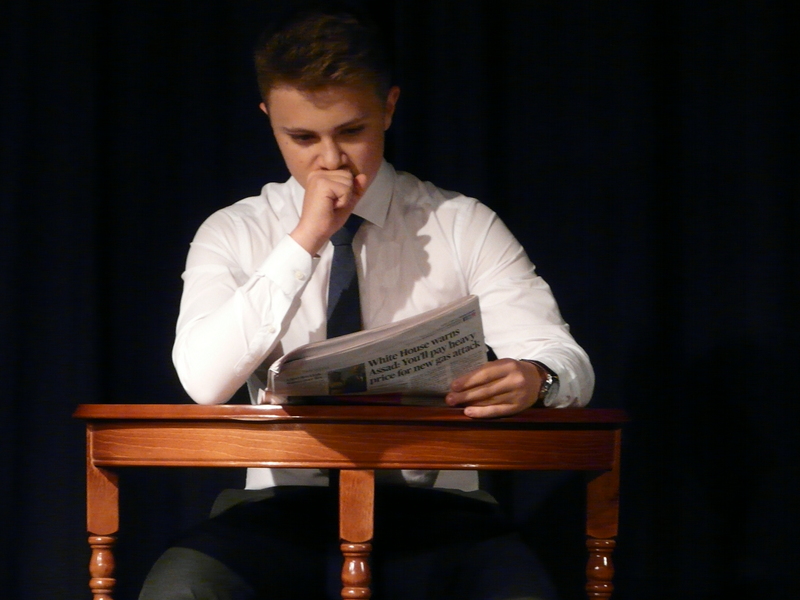 Many congratulations to over 150 pupils who took part.